If you want to cook spaghetti squash but don’t know exactly how or cutting it is too difficult, check out this post and the helpful video right below. I love substituting cooked spaghetti squash for traditional pasta to keep some of my meals lower carb. Kids love it too but cooked the right way. Whether it’s in the microwave, baked, steamed or cooked in the slow-cooker, this veggie is rich in folic acid, potassium, and vitamin A! When cooked, the flesh comes out in strands that resemble angel hair pasta with a mild taste. Making it perfect for pairing with rich sauces like this Crockpot Tomato Sauce or Easy Alfredo Sauce. 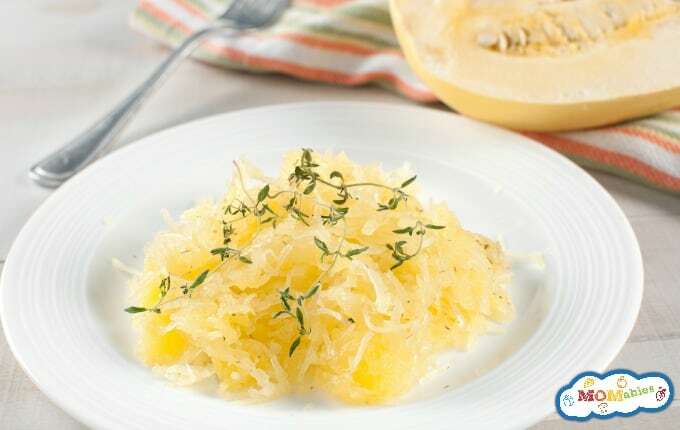 If you need a gluten-free substitute for pasta or a lower carb option, spaghetti squash is it! 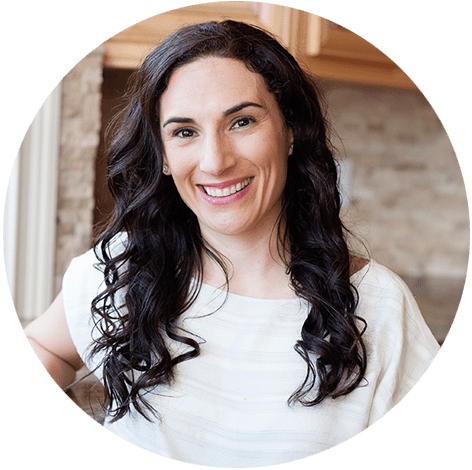 Many of our members use it to substitute pasta in our Classic Meal Plan, and it makes an appearance or two in the Grain-Free Meal Plan and in the Family Kickstart Program. So before you start using this wonder vegetable let’s go over the best methods for cooking: the oven, microwave, or slow cooker. 1.) How to Cook Spaghetti Squash in the Oven. Preheat your oven to 400F. Grease a baking dish with oil or cooking spray. On a flat surface, carefully slices the spaghetti squash lengthwise. Using a spoon, scrape the seeds out and discard. Pierce, the skin of the squash with a sharp knife 6 to 7 times, to ensure even cooking. Drizzle olive oil onto the flesh of each squash half, season with salt and pepper. Place each half flesh-side down into the baking dish and transfer to the preheated oven. Bake for 45 to 55 minutes or until the flesh is tender, and easily pulls apart into spaghetti-like strands with a fork. 2.) How to Cook Spaghetti Squash in the Microwave. On a flat surface, carefully slices the spaghetti squash lengthwise. Using a spoon, scrape the seeds out and discard. Place one half of the squash into a microwaveable dish that is a few inches deep. Fill the cavity of the squash with water and place the other half on top, matching the sliced seams of the squash. Microwave for 10 minutes, or until the skin is soft. Let cool before shredding the squash with a fork. 3.) How to Cook Spaghetti Squash in the Slow Cooker. On a flat surface, carefully slices the spaghetti squash lengthwise. Using a spoon, scrape the seeds out and discard. Pierce, the skin of the squash with a sharp knife 6 to 7 times, to ensure even cooking. Place the squash halves, cavity side down in the slow cooker. Pour 2 cups water into the slow cooker dish and cook on high for 3 to 4 hours or low for 6 to 7 hours. So now you can enjoy all your favorite pasta recipes and feel good about it! Can I cook it and then freeze for later use? 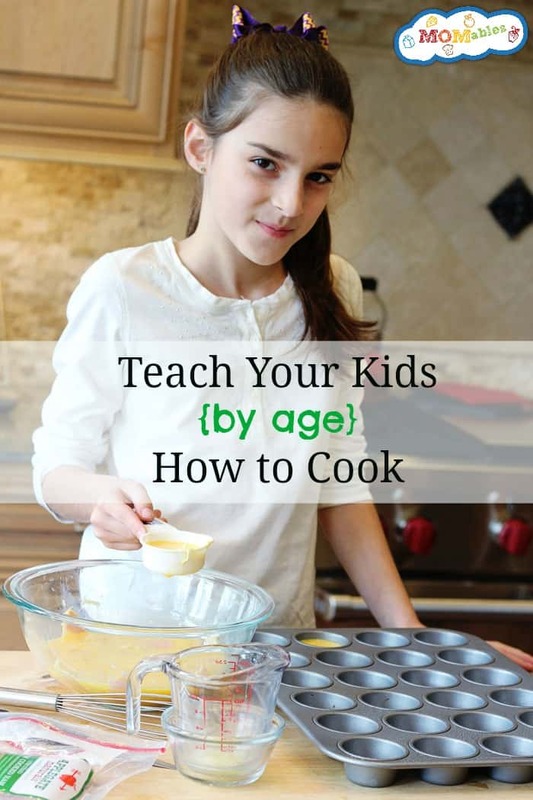 I cook mine in the oven . Cut in 1/2 , slice a bit off of each bottom so it sits flat , cut side up . Add olive oil salt & pepper to inside . Roast at 400 degrees cut side up for 45 min. Reduce to 350 and continue cooking till done . I love the char marks roasting gives the squash . More flavor too. Add garlic and Italian sausage for a tasty meal. I cut my squash into discs instead of lengthwise. It produces longer more elegant stands. Also it cuts down on cooking time. I got a pressure pot last year and cooked my spaghetti squash in it for the first and was so excited how it turned out. I cooked it for about 15 to 20 minutes with about 1 1/2 cups of water in the pot and it was great. Yes! the pressure cooker. Of course. I was wondering for those who have cooked Spaghetti Squash in Pressure cooker , do you cut it in half or put in whole? and how much water do you use for a medium sized Spaghetti Squash?? Also for how long do you pressure cook it? TIA for all your help..
Was this question answered? I am also wanting to cook in pressure pot. Sliced in half? Or whole? I always cook mine in the microwave whole. I poke it several times all around and pop it in whole. I start at 10 minutes and check to see how much the skin gives/how tender it is. Then I cook for 5 minutes at a time until it feels right. A large one usually takes about 20 minutes. I then slice it lengthwise and remove the seeds and stringy stuff then with a fork I remove the strands. Several times I have been able to remove ALL of the meat from the skin. Love, love, love spaghetti squash!